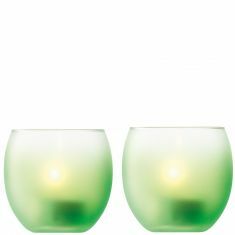 Haze Collection - Haze's graduated colour complements the design of each piece in this contemporary collection. 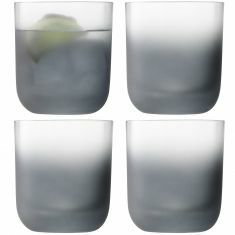 The glassware features a matte finish, applied by hand. 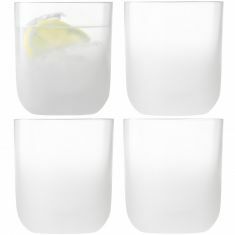 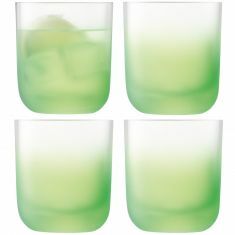 Haze's generously proportioned grande mugs also feature the collection's palette of colours, which fade towards the rim.